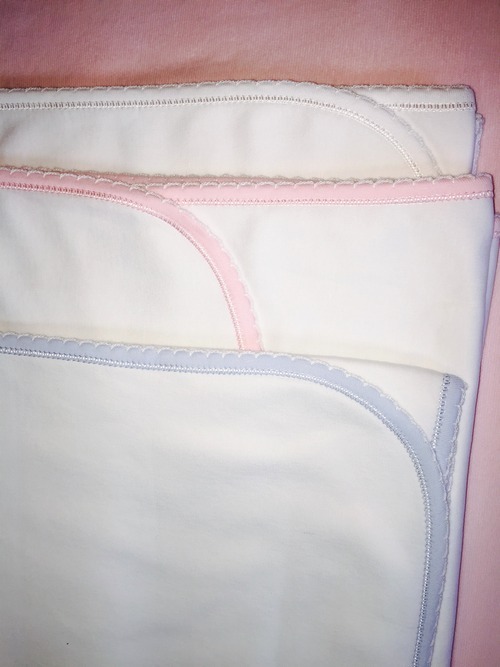 Luxurious Baby Blanket in White, Blue, or Pink | M and M Fabrics: Your Home for UltraSoft 100% Cotton Interlock, Ribbing, and Mally + Mac Baby Knits! 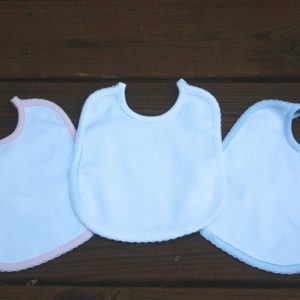 100% Cotton 36″ x 36″ Blanket Trimmed in White, Blue, or Pink. 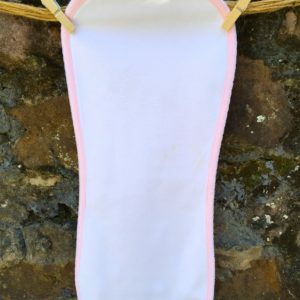 This oversized, ultrasoft “blankie” will wrap your baby in sweet comfort – a perfect addition to any nursery! 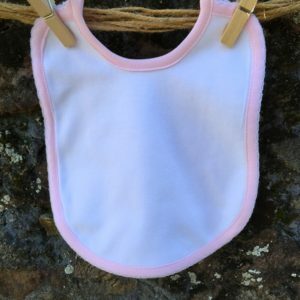 Great for monogramming!! 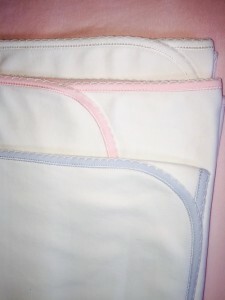 Be the first to review “Luxurious Baby Blanket in White, Blue, or Pink” Click here to cancel reply.